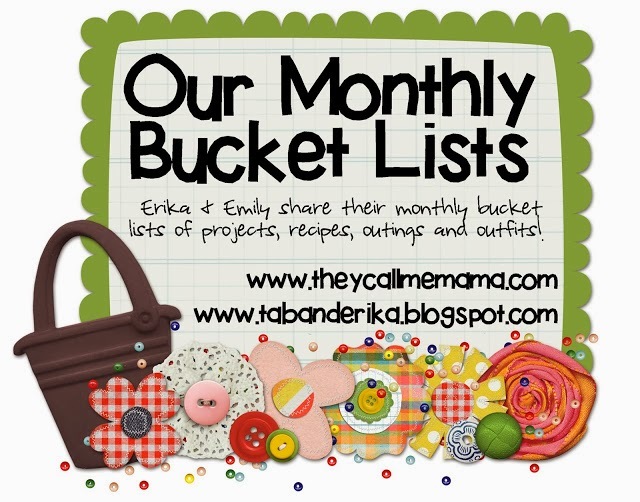 Today is the day Emily and I share our bucket lists for the upcoming month! 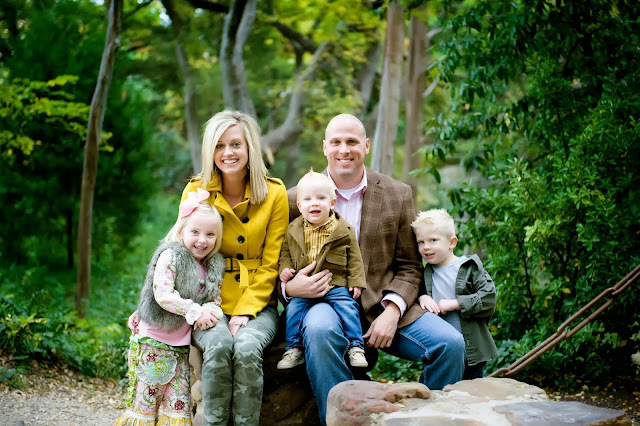 Don't forget to check out what Emily and her family have planned for January too. 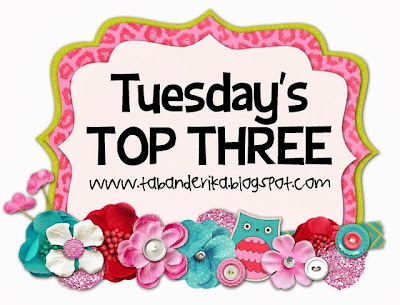 Here are the Top Three things I'm looking forward to in January 2014!! Do you guys remember this?? 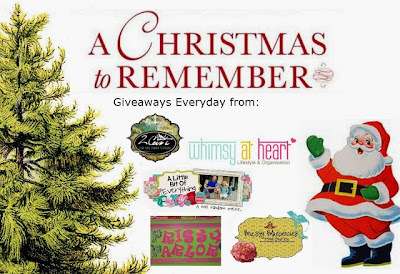 Last Christmas (2012) my aunt Rene' surprised us all with Beth Moore Siesta Scripture memory books. We all agreed to memorize two verses a month for the entire year of 2013. 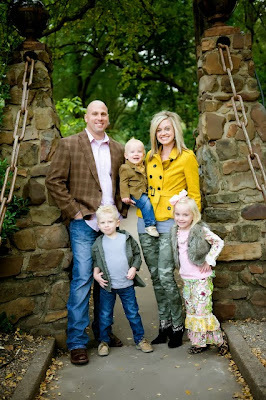 As the celebration, Beth Moore hosts a little event in January in Houston, TX. If you've submitted all your verses and have them memorized, your little spiral notebook is your ticket into the conference. So...we've been discussing this little Houston girl's trip since December 2012! I LOVE the ladies in my family! (Those not coming will definitely be missed!!) This will be such a fun big-girls-only weekend! Tab's college football season is over!! I'm so thankful he gets to do something that he enjoys so much, BUT I will say when January hits I am SO ready for the five of us to get to hang out ALL weekend long! I'm looking forward to lazy Saturday mornings and lots of date nights (with and without kiddos!). 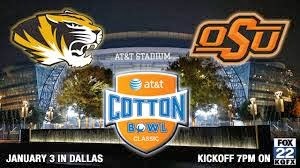 Mizzou plays in the Cotton Bowl this year. 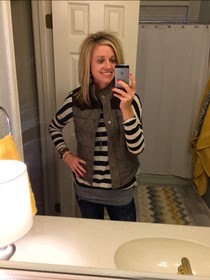 I'm a Missouri girl, but if I'm being REALLY honest...pretty much if you buy me a cute college shirt and invite me to your school's football game...I'll wear it, go with you, and cheer! ha ha!! Some of my Missouri family is coming this week . We're going to load up and head to the game. My grandma bought me a really cute Mizzou jacket a couple years ago...so if you spot me, I'll be wearing my cute jacket and screaming, "M-I-Z"...haha! I'm excited about the game, but REALLY excited about having family in town! 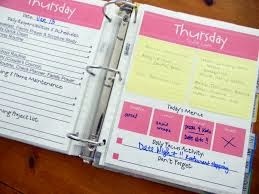 Every January-probably like the rest of America-I get REALLY organized. My menu is planned out for the next month, I have three devotionals lined up for my quiet times, any errands I need to run are written down...you get the idea. I LOVE that feeling of being so organized and having a clean slate. You know that feeling the new year brings?? Believe me...by December 2014...I'll have missed the kid's well visit check-up because I just didn't remember, I'll have to call my hairdresser twice to get the time/date I'm going to see her, AND I'll miss at least three important people's birthdays BUT for now (in January) I'm going to enjoy every minute of being organized. It won't last long!! Have a great LAST day of 2013!! See you in 2014! We started off the year with a 3 1/2 year old, 2 month old, and 2 1/2 year old. ALL in a diaper or pull-up at night SO my New Year's Resolution was to get at least two of those kiddos in underwear 100% of the time. 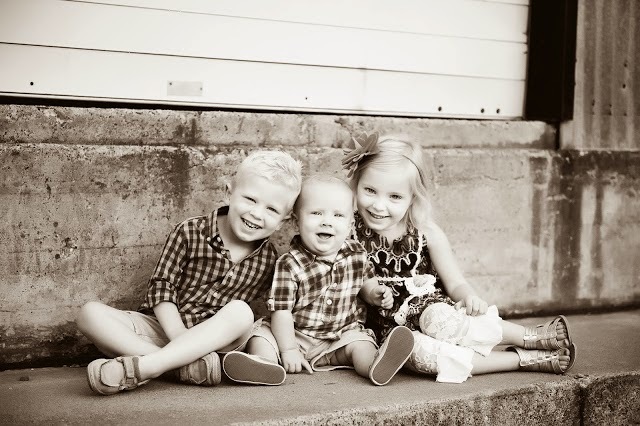 It took a while, but here it is almost 2014 and only one kiddo is in diapers!! WAHOO!! 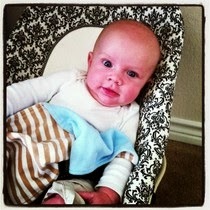 On January 10th, sweet two-month-old Bowen had double hernia surgery. He did great, but this mama was a HOT MESS!!! It really opened my eyes (and heart) to all those mamas out there who have kiddos with serious illnesses. Prayers for those mamas daily! I can't imagine what they go through on a daily basis. We were so happy to have Tab home every weekend!! Nixon was my little helper!! He held B ALL the time! We played outside on the trampoline ANY chance we could get. In February, Nixon managed to "up" his charm a little more. Nixon and I watched Tab officiate the Texas versus the Nation game. Our family of four (Bowen stayed with M) went to see The Wizard of Oz play at Allen High School. The kiddos STILL talk about it. They loved it! We celebrated Valentine's Day by wearing pink/red to preschool. Ebby Lee hosted MANY rock-n-roll concerts with her new microphone. Bowen was so excited spring had arrived!! Bowen turned into a old baby!! You know that time when they switch from little infant baby?? This is the proof he was getting big!! TEAR! All 5 of us (and M & G) headed to the Sharkarosa Wildlife Ranch during spring break. 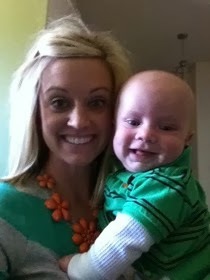 The boys sported their green on St. Patrick's Day. And...we were silly any chance we got! In April, we celebrated our RISEN SAVIOR!! 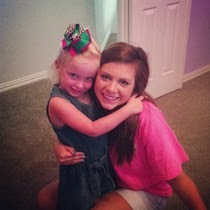 Ebby Lee turned 4 and we had a princess birthday party! Nixon turned 3 and we had a dog party! 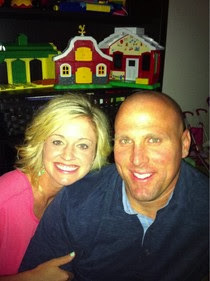 We concluded our birthday week with dinner Chuck E. Cheese with some of our besties, The Shulls. Marla received "Teacher of the Year" at her school. We all surprised her on the morning announcements...bright and early at 7:50 A.M.!! Ebby Lee performed with her preschool choir. It was adorable. She was SO embarrassed!! On May 4th, we put our first home on the market and it SOLD that day!!! I got to enjoy a "Muffins with Mom" party with Nixon. The big kids took swim lessons again with Mrs. Sally. We LOVE her! On Mother's Day, we got to dedicate Bowen at church. Such a blessing! Bowen enjoyed the pool with Tab. The kiddos and I had a blast meeting our friends at the pool everyday to swim. We kicked off summer with the last day of school!! The Slaughters took a trip to see Tab's mom and her family. They got to ride a horse. They LOVED it! And...we celebrated Memorial Day in our red, white, and blue! We traveled to Missouri for a wedding!! So much fun celebrating with them! The kiddos and I stayed in Missouri for several days visiting family and friends. Bowen turned 6 months old!! And...in the midst of all that fun we were packing everything up in our house. The big kids attended tennis camp at the gym. 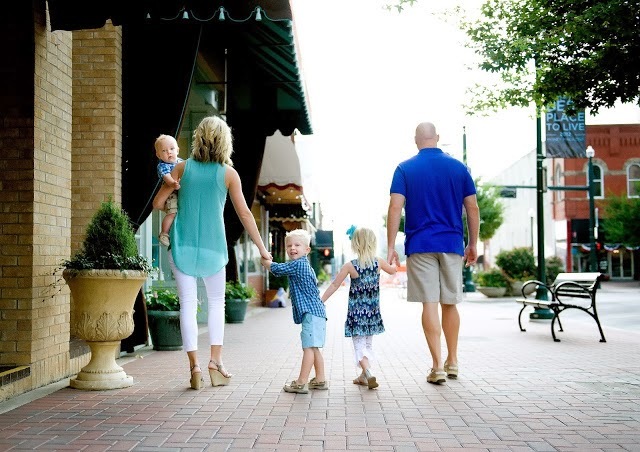 We were back in McKinney for the 4th of July. We watched the parade with some of our sweet friends...the Dreffs and the McAnallys. Then we headed to the new house to UNPACK. We pretty much did that the ENTIRE month of July!! Ebby Lee and Kensington along with lots of their other little girlfriends attended Cheer Camp and had SO much fun!! Tab and I celebrated 8 years of marriage!! LOVE this guy! I turned 30 and we celebrated with a "Rapunzel" themed party at Marla's house. Then Tab surprised me with some of my friends and dinner out! Aren't my friends cute?? Narci took some fabulous pictures for us! Our babysitter of four years left us to go to college!! We were so sad for us, but happy for her! I participated in my first "Pin-Spired" post! 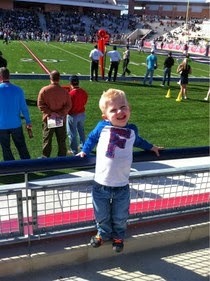 We all tagged along to Tab's first football game of the season and enjoyed a long weekend in Oklahoma City. 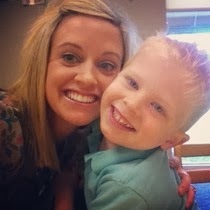 The big kids started preschool and Bowen got two days with mama ALL to himself! 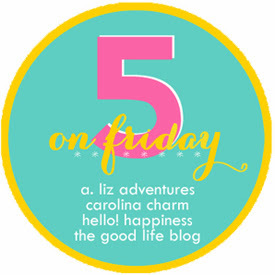 and I started participating in "5 on Friday". We had our official last swim of the season. I got to have LOTS of dates with these cuties! We celebrated Marla's birthday at Benihana! 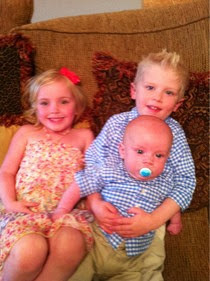 In October, these three kiddos just kept growing!! We hit up the apple orchard. When my mom was in town, we went to the Arboretum. The Texas State Fair was another stop we made. Bowen got the most handsome hair cut EVER! Baby Bowen turned 11 months old!! Trick-or-treating...actually happened in October, but I blogged it in November?? ha! 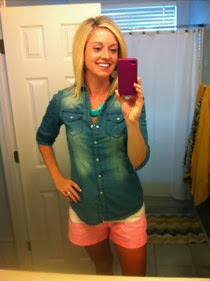 I co-hosted the "I Feel Pretty" link-up. 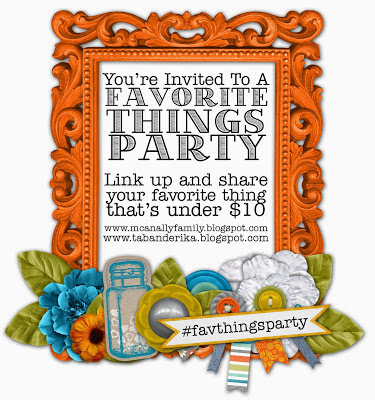 Andrea and I started a monthly favorite things party! 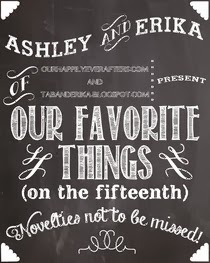 And...Ashley and I started blogging "Our Favorites on the 15th" of every month. 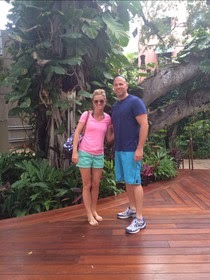 Tab and I enjoyed our adult-only Hawaiian getaway. We had Thanksgiving in our new home. We quickly started the Christmas festivities! These boys played hard ALL month long! 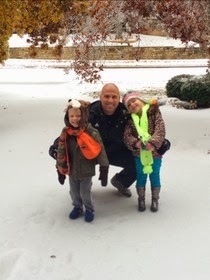 We started off December with some snow days!! Our Elf brought us a fancy breakfast of donuts! 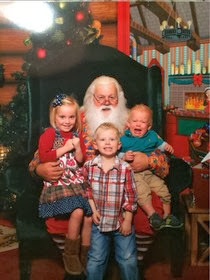 We visited Santa. :) Priceless?? I participated in five days of giveaways with some other bloggers. I pretended like I uploaded our Christmas card. ha! We had a VERY MERRY CHRISTMAS!! And...we hope you did too! 2013 was so much fun!! We can't wait to see what 2014 has in store for our party of five! !